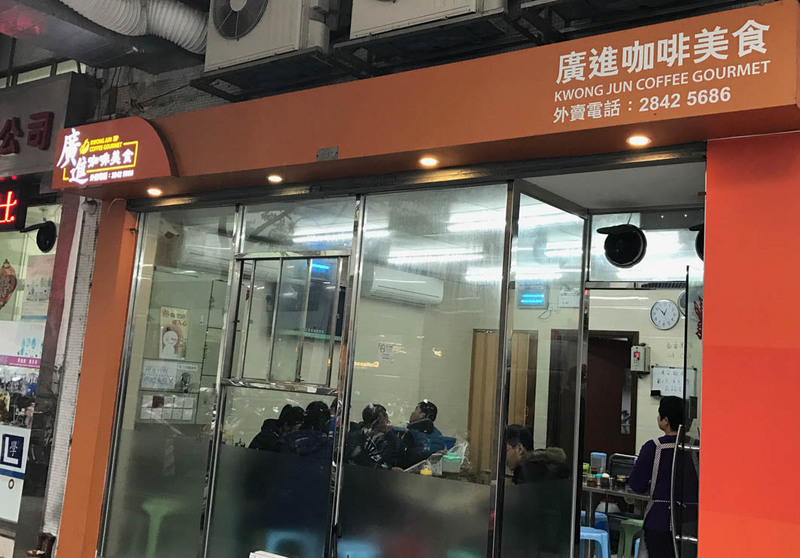 Found on Avenida do Hipódromo, Kwong Jun Coffee Gourmet offers guests great local foods at budget-friendly prices. 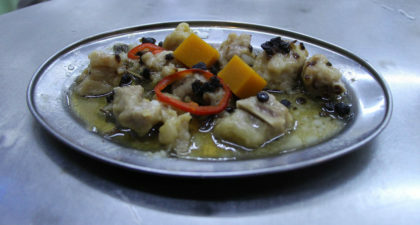 Traditionally the food is served on metallic plates found in Chinese homes rather than the usual tableware. 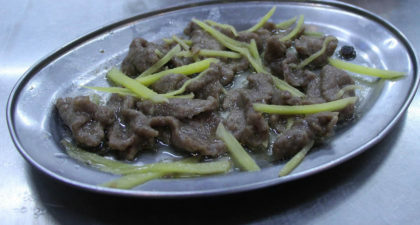 Must-tries include the Egg Sandwich, steamed beef with ginger, and minced pork patty (served with either salted egg or salted fish). 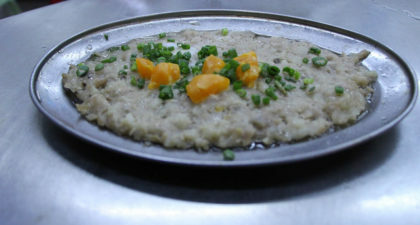 The restaurant is also known for it its steamed dishes, notably the Steamed Grass Carp. Make sure to be there early, as the Grass Carp is known to sell out quickly.